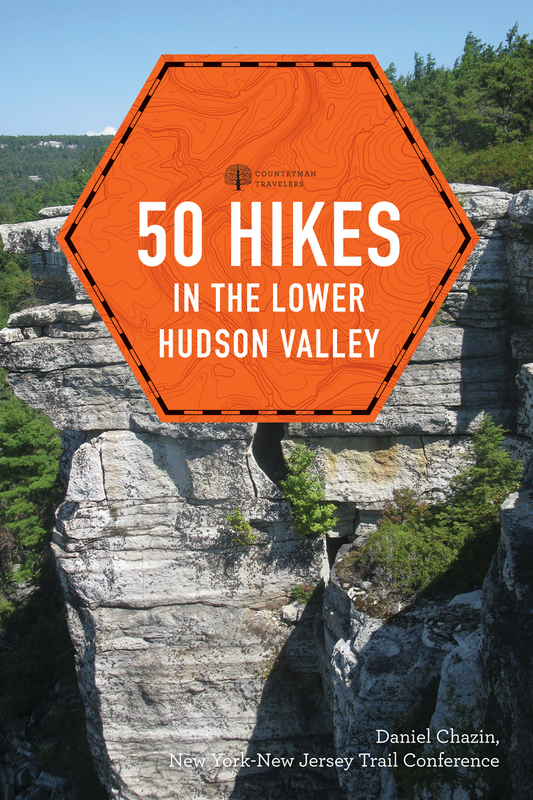 With hikes of all types and difficulties from lower Westchester County to the Shawangunks, 50 Hikes in the Lower Hudson Valley has something for hikers of every experience level. Each hike provides a difficulty rating, approximate walking time, distance, vertical rise, maps, and trailhead GPS coordinates outlined at the beginning of the chapter, and provides tips and suggestions for getting to the trail, resting, and observing views throughout the hike. Whether the reader is heading to the nature center and wildflower sanctuary at Teatown Lake Reservation, trekking through dense woods and observing interesting boulders on the Breakneck Mountain Loop, or taking in the spectacular views of mighty Storm King, 50 Hikes in the Lower Hudson Valley is the ideal guide. The New York–New Jersey Trail Conference partners with parks and recruits volunteers to create, protect, and promote more than 1,800 miles of public trails. Daniel Chazin is the man behind many of the Trail Conference's hike descriptions and guide books. He lives in Teaneck, New Jersey, and is a member of the Publications and Conservation committees.